Hey Guy's & Gal's. Rory here. 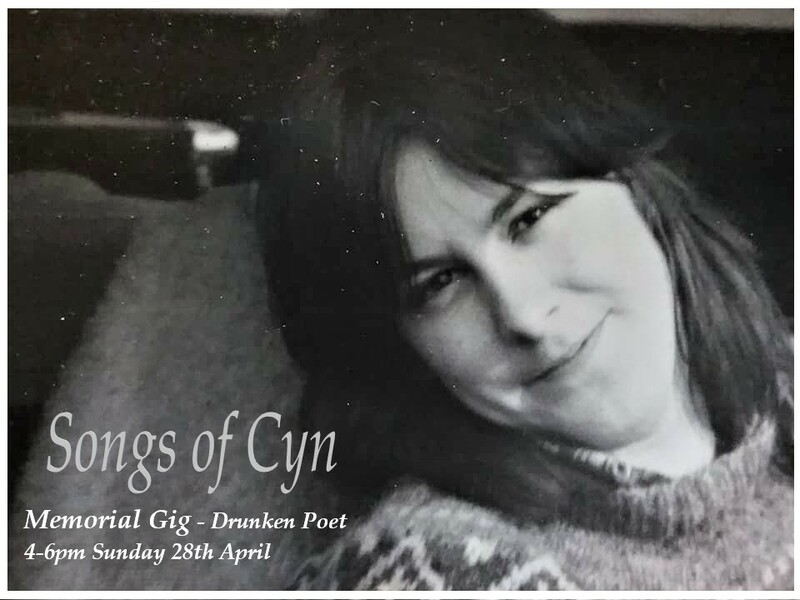 A big call out to all Cyn Warrior fans to let you know we have a Memorial Gig coming up on Sunday 28th April @ " The Drunken Poet " in Melbourne from 4-6pm. It would be great if everybody could come along and share this special event. Which will include some very special musical guests that helped shape Cyndi's sound over her musical career. This event was something Cyndi asked me to organise for her before she passed this time last year, so I better not bugger it up. We will be playing 2 sets of old and new songs that span Cyndi's music and some stories from friends who knew her best. Please remember that this was Cyndi's wish to get all you mob together for a social. It's gonna be soo good to hear Cyn's songs again in a live venue.